SWEET! what a beautiful collection! An Underwood, oh my... I'm a bit jealous. ah that telephone: I remember using a dial plate as a kid. good memories. where you've got that from? and are you about to use these tools day-to-day? I never could justify this level of vintage, but it is a pleasant sight. 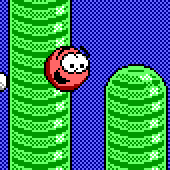 It's not like you're trying to get your Keen engine to run on these. Thanks! I got lucky on eBay with the Underwood. Those portables with the white glass keys are usually prohibitively expensive. I got the phone for $5 at a recycle center, another lucky find. Believe it or not, I do use all of these day-to-day. Just last night my roommates and I made some (highly tongue-in-cheek) poetry on the typewriter. 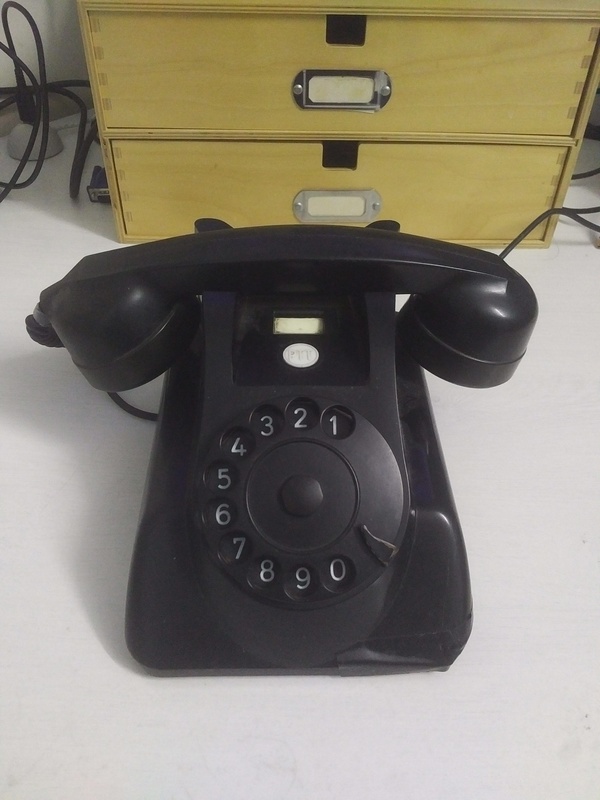 The old rotary phone is hooked up to a Bluetooth adapter and is completely functional when my cell phone is in the vicinity. The camera belonged to my grandpa back in the day; it was a gift from his cousin who was in the military and stationed in Germany in the early 50's. It has film in it most of the time and I use it on a regular basis. And yes, I send letters to people (theoretically). Holy garg, I want that typewriter. You've got a really sweet collection there, mate! I'd also like to share my own collection of retro items, which isn't quite as old and of a different kind: retro electronics. 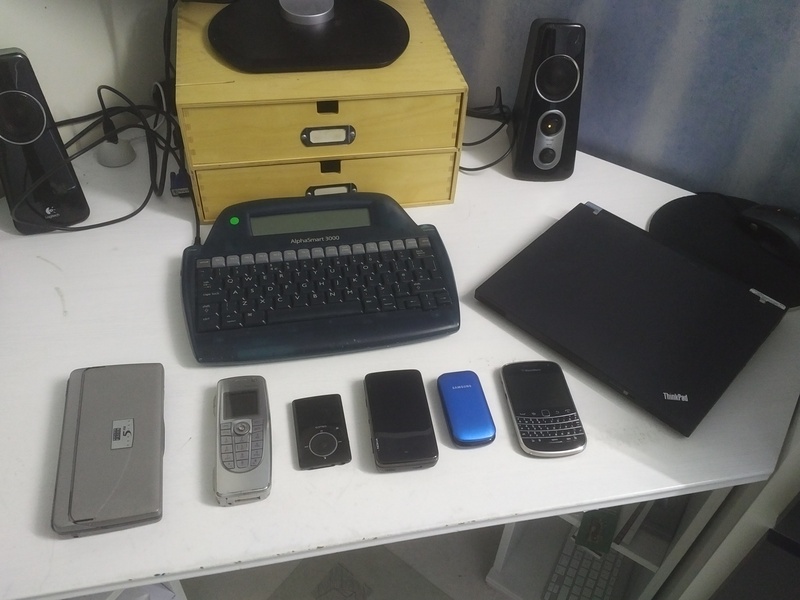 The pocket electronics are, from left to right: Psion 5mx, Nokia 9500 Communicator, Sansa Fuze, Nokia N900, Samsung E1190, and the Blackberry Bold 9900. 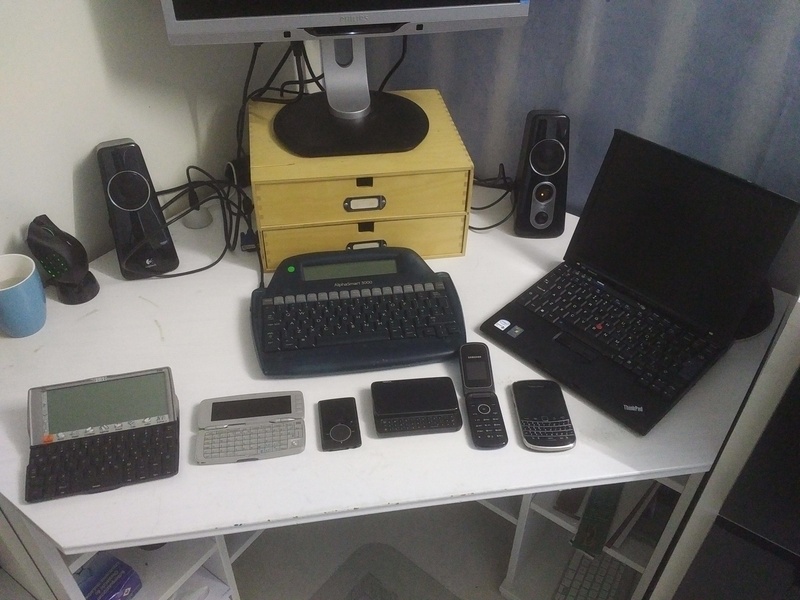 The other devices are an Alphasmart 3000 digital typewriter (as you can see), and a Thinkpad X61. Some other devices I own but did not photograph are the Alphasmart Dana and the Nokia E90 Communicator. I bought these devices long after they were released, but not for the sake of their oldness. Rather, I bought them for the great input methods and software they run on. These things are in many respects better than modern devices. The Blackberry you see there is still my daily driver, and most of the time the only phone I carry with me. There's a lot to say about these devices. I'm considering making a video tour of them, where I give basic facts but also explain in detail what's so great about them. Is anyone interested in that? Yes, mine makes a lot of noise as well. I thought it was because it was old and the keys got sticky, but apparently they always make noise. The Dana I've got is a lot more silent. Fun fact: I actually played through Doom 1+2 on it several years ago, did you ever install rockbox on your fuze? I didn't know there were other Sansa devices with scroll rings. Looks cool. I got the Fuze mostly for the scroll ring and partly for the Rockbox option, but I haven't played around with that OS yet.